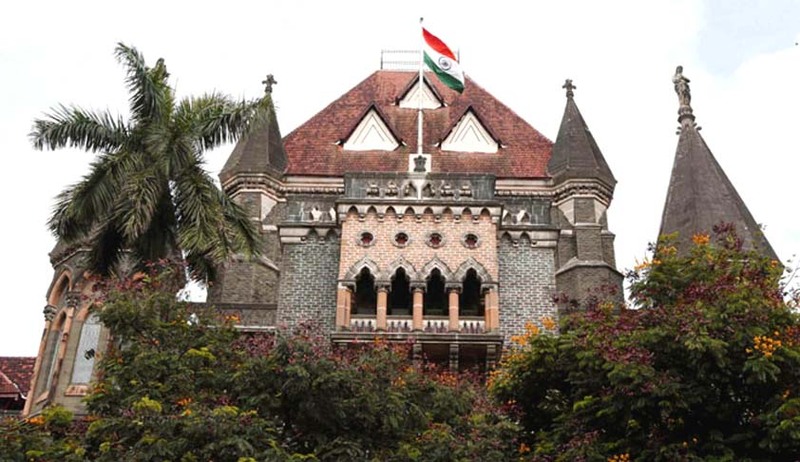 The Bombay High Court has ordered the Union Territories of Diu, Daman, Dadra and Nagar Haveli to pay a compensation of Rs.4 lakh for violating the fundamental rights of a journalist under Article 21 of the Constitution of India by illegally handcuffing him and parading him on the streets. The journalist, Satish Banwarilal Sharma, is the managing editor of Savera Times. According to him, he published various articles in his newspaper exposing the alleged misdeeds of the former administrator of the said Union Territory, Satyagopal. This angered Satyagopal, who in turn got an FIR registered against the journalist under Sections 384 (punishment for extortion), 504 ( intentional insult with intent to provoke breach of the peace), 506 (punishment for criminal intimidation). Following this, Sharma was arrested on June 30, 2009. He was handcuffed and paraded from Daman Bus Stand to Daman Police Station. Then Administrator of the UT ordered an inquiry by the District Collector and SDM. Upon inquiry, it was submitted that the said incident cannot be proved. Subsequently, the journalist complained to the Press Council of India in November 2011. The Press Council ordered a fresh inquiry into the incident and a Principal District and Sessions Judge was appointed for this purpose. The judge concluded that the petitioner journalist was indeed paraded through the streets in handcuffed condition. The bench of Justice AS Oka and Justice AM Badar held that the apex court has time and again laid down the law on handcuffing of undertrials in Prem Shankar Shukla v. Delhi Administration and Citizens for Democracy v. State of Assam. Finally, the bench ordered the Union Territory to pay a compensation of Rs. 4 lakh along with a cost of Rs. 25,000 for covering the expenses of the litigation within two months. The Union Territory has been given the liberty to recover these costs from the erring officers. An enquiry has also been directed to be initiated for fixing responsibility of the entire incident.